With our All Access option you get all Mai Themes and plugins (including future). 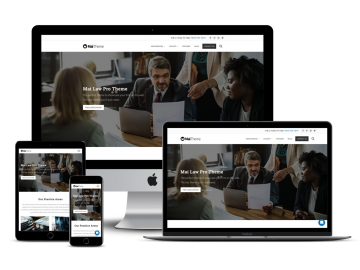 This is a great choice for agencies or anyone with multiple website projects. All Access pass on sale now! Need a reliable, sleek, fast, and flexible theme for all your client work and/or personal or projects? Our All Access option is the answer! Get all the themes and plugins (future too) and ongoing support so you can keep using Mai Theme as long as you like. 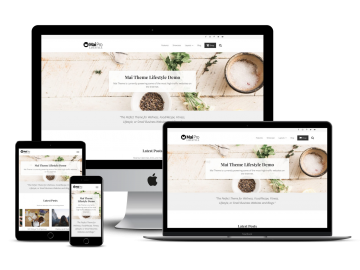 Mai Theme requires the Genesis Framework parent theme and has built-in support for WooCommerce. 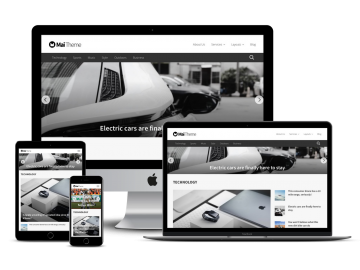 Build a dynamic and powerful site extremely quickly with the tons of amazing features included in Mai Theme. 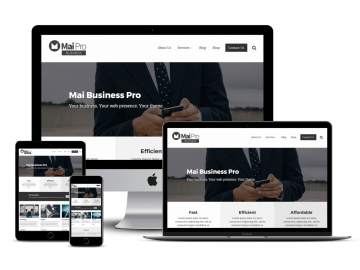 View many of the popular features or see how to use Mai Theme. Your All Access purchase includes regular updates via the Mai Theme Engine helper plugin, as well as the following plugins (and all future plugins). Mai Theme makes it simple for you to create an inviting website that clearly expresses who you are, what you do, and how you can help your audience solve them problems. 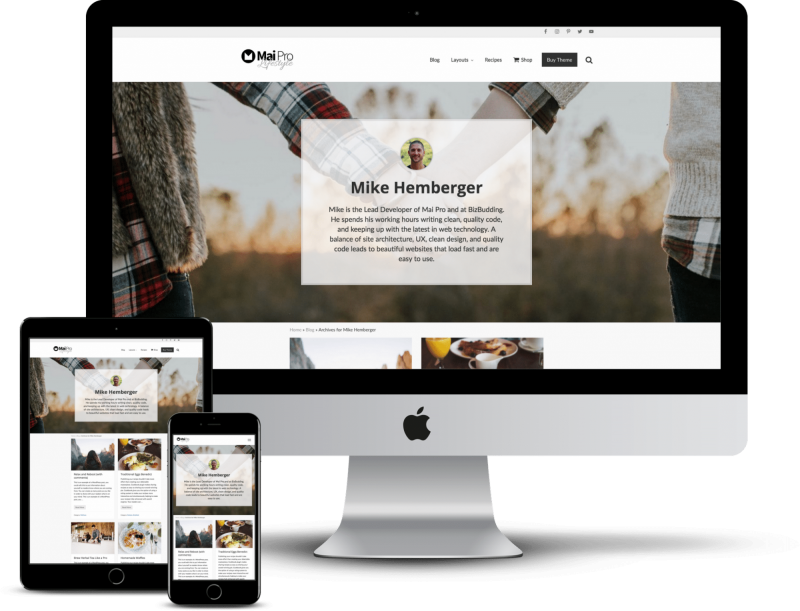 Easily share things like news, videos, services, and inspirational blog content, as well as showcase your products beautifully. 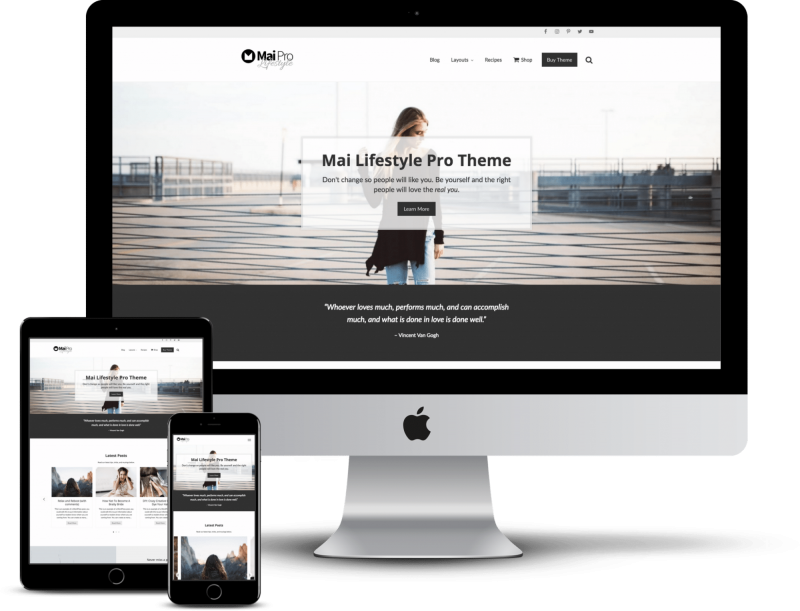 Mai Theme provides a powerful foundation that will grow and scale with you. You get great SEO (Search Engine Optimization) right out of the box. 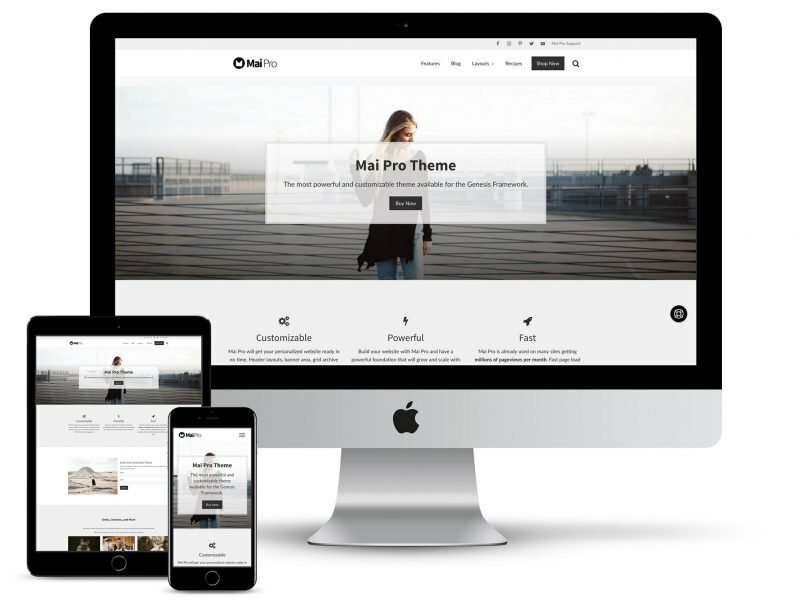 Your Mai Theme website will load super fast, making it easier for people to find, and much easier for them to use. 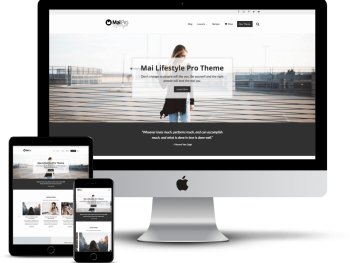 Mai Theme automatically installs/activates the Mai Theme Engine plugin which provides the core functionality to the themes. 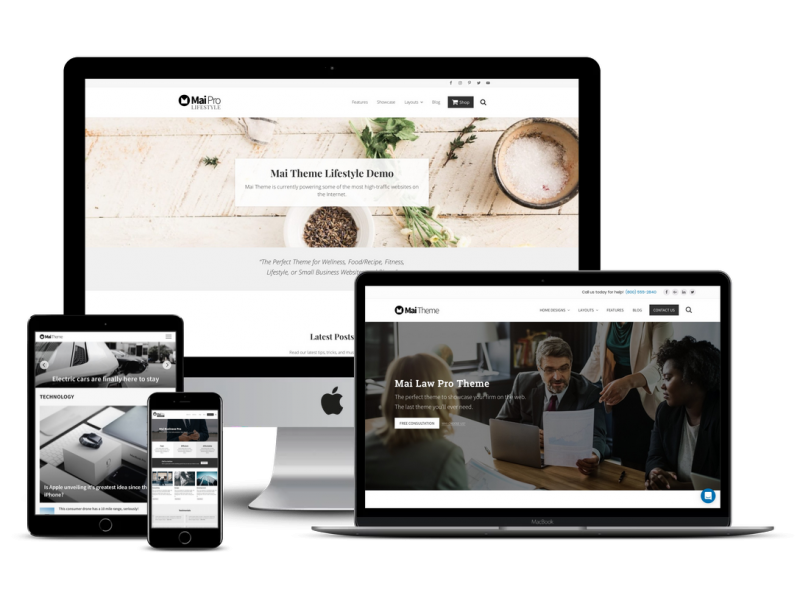 This allows us to provide simple 1-click updates right from your Dashboard without affecting any settings or customizations you have made to your theme/website. We are very confident in the performance of what we built. And we want you to be very confident in your purchase. We honor a 30-day money back guarantee. Our Mai Theme users say the coolest things.